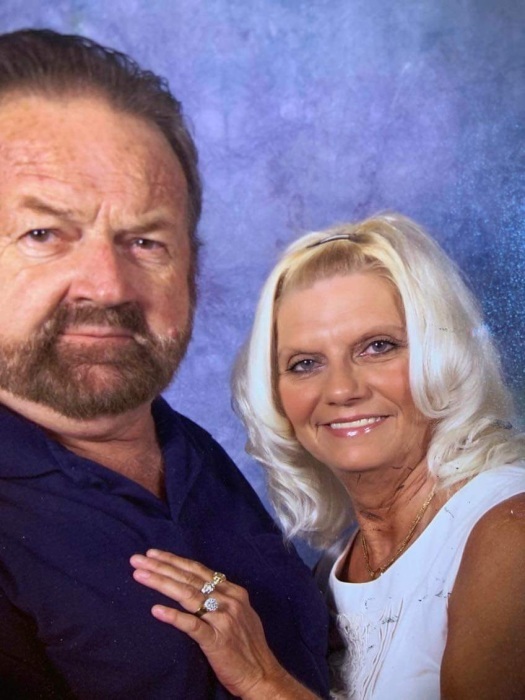 Ms. Connie Ruth Spivey, age 59, of Celina, TN, passed away on Tuesday, April 9, 2019, at the St. Thomas Midtown Hospital in Nashville, TN. Memorial Services will be held from 12:00 p.m. until 2:00 p.m., Saturday, April 13, 2019, at the Upton-Hay Funeral Home. All family and friends are invited to attend to honor the life of Connie. Connie is survived by 1 son, Timmy Dulworth; 1 daughter, Joni Vibbert and husband, Dustin; 2 brothers, Ronnie Robinson and wife, Kassie and Lannie Robinson; 7 grandchildren, Dawson Brown, Kallie Rae Vibbert, Lily Ana Vibbert, Emma Dulworth, Colton Dulworth, Ella Dulworth and Jared Dulworth; a slue of nieces and nephews and friends also mourn her passing.